The project La Lustrerie would not have been possible without the support of the Commune of Schaerbeek, the Brussels-Capital Region and the European Union. 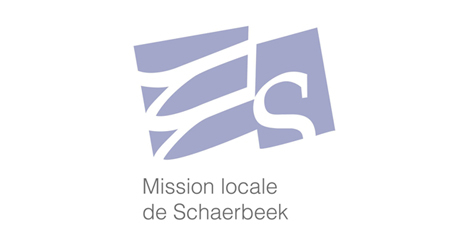 The general assembly consists of social and economic players who are active in the Brussels-Capital Region and in Schaerbeek : the Mission Locale, CityDev, the Commune and the ALE. We are very proud to be part of Brucenter, the network of Business Centres of the Brussels-Capital Region.